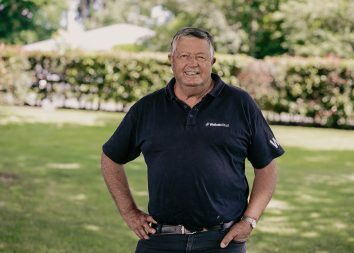 Lisa Latta is getting the best out of Waikato Stud’s Fictitious, which isn’t surprising as she has inside knowledge of the mare’s family. 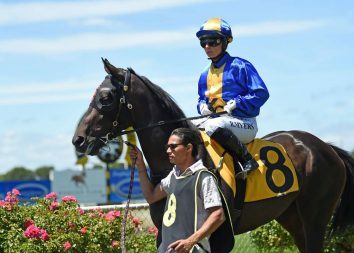 The Awapuni trainer produced the daughter of Ocean Park at Otaki today for her second win and a further six placings emphasise her genuine nature. Latta also trained the mother Fiaba to win on six occasions and gain a black type placing when runner-up in the Listed Winter Classic. Ridden by Johnathan Parkes, Fictitious was given a dream run in third and one off the fence before taking control before the turn. Fictitious forged clear half-way down the straight and had enough in reserve to take the thick end of the stake. 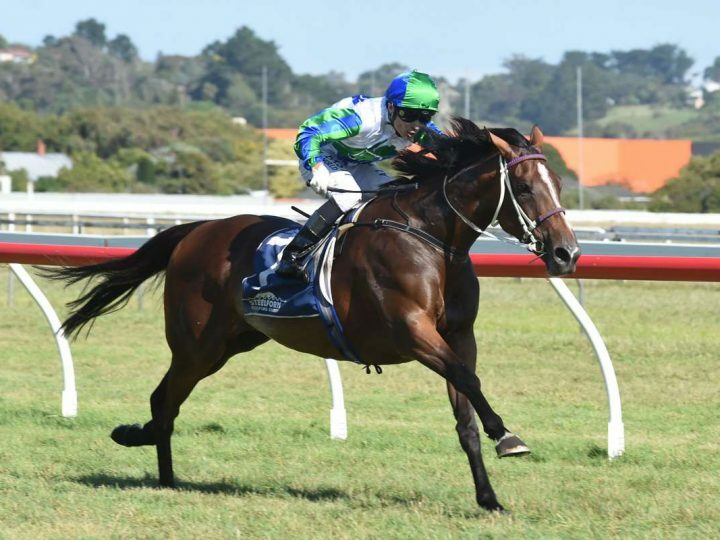 “There are a few 2400 metre options around and they will really suit her,” Latta said. Fictitious represents another success story hailing from the farm’s potent Group One family of Glamour Puss.